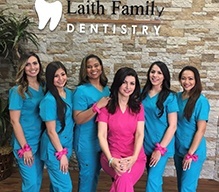 San Antonio is getting bigger and bigger, and Laith Family Dentistry is catching up! 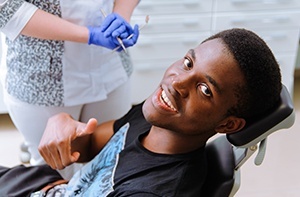 To ensure that families and individuals all across our city can benefit from exceptional dental care at a price they can afford, we are pleased to operate in Northwest San Antonio as well as our original central location. You can find the same great services and superior level of care in both offices -- all conveniently located for you and your loved ones. 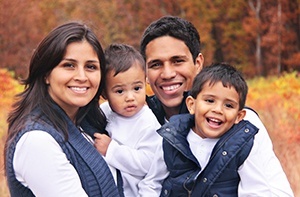 Keep reading to find out more about what you can expect from your family dentist serving Northwest San Antonio! Dr. Racha W. Kadamani is the dentist your San Antonio friends and neighbors trust with their smiles. With almost 20 years in the field, Dr. Kadamani has a vast array of experience to draw from in her general dentistry practice. 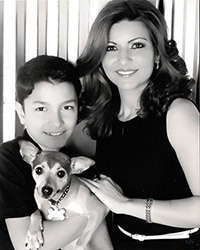 She earned her Doctor of Dental Surgery from the Loma Linda University School of Dentistry and works to stay up-to-date on the latest developments in the field through her engagement in a number of networking and continuing education opportunities. Dr. Kadamani is a member of the American Dental Association, the Texas Dental Association, and other professional organizations. Dr. Kadamani’s professional philosophy is providing personalized attention for each and every patient, always with your wellbeing in mind. We know you will notice the difference that can make! Patients of all ages can find the treatments they need to maintain a clean, healthy, well-functioning smile at Laith Family Dentistry. 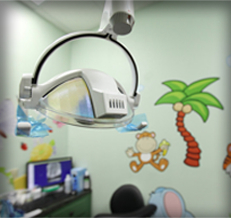 From general checkups and cleanings to complex restorative care, we cover it all. 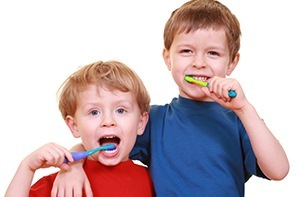 Family dentistry, including checkups and cleanings, fluoride treatments, and other services for your whole crew. 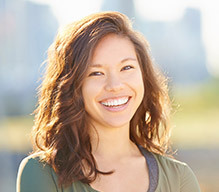 Restorative dental care to help rebuild your smile after tooth loss, decay, or injury get in the way. 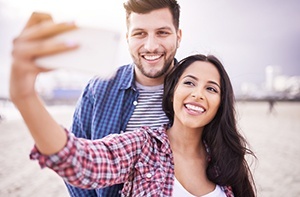 Cosmetic dentistry helps to reveal your most attractive smile after we have helped you achieve the ultimate in oral health. 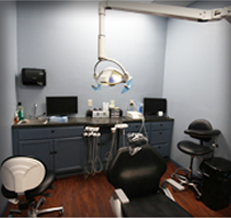 Oral surgery services that include extractions, bone grafting, and more. Of course, price is an important aspect when you are making any decision for you and your loved ones. 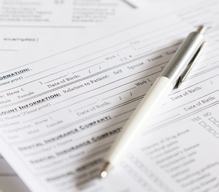 Laith Family Dentistry is happy to accept all PPO insurance plans. In addition, we accept Texas Medicare, Adult Medicaid and Medicare, as well as CHIP (Children's Health Insurance Program), which is part of Medicaid. You don’t have to drive far to find the superior dental care you and your loved ones require! In Northwest San Antonio, we are located at 10865 Shaenfield Rd in Suite 1107, right beside Joe Ward Elementary School. You shouldn’t have any trouble finding our office, but do not hesitate to give us a call at (210) 880-6438 if you do -- we will lead you right to our doorstep! 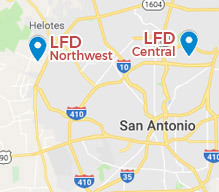 There you have it -- the family dentist serving Northwest San Antonio can be found at Laith Family Dentistry! To learn more about our services or to schedule an appointment for you or a loved one, please do not hesitate to get in touch with our team.